There really is no debate about whether or not Lionel Messi is one of the greatest soccer players in the entire world, because everyone recognises how great he is on the field. But greatness won’t stop him from making questionable decisions. 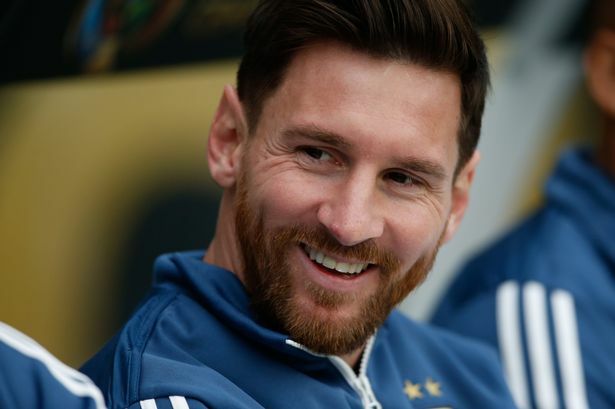 Last month, Messi announced his retirement from Argentina’s national team almost immediately following their loss to Chile in the Copa America finals which left almost all of Argentina’s supporters in shock and disbelief. Nearly two weeks later he changed his mind and decided not to retire. His latest decision is not soccer related, but it has fans from all over the world confused once again. Messi decided to change up the hairstyle and go with the platinum blonde look. It's quite the change from his previous hairdo. Messi likes it and that's all that matters, but the fans took to Twitter to share their thoughts about his new look.